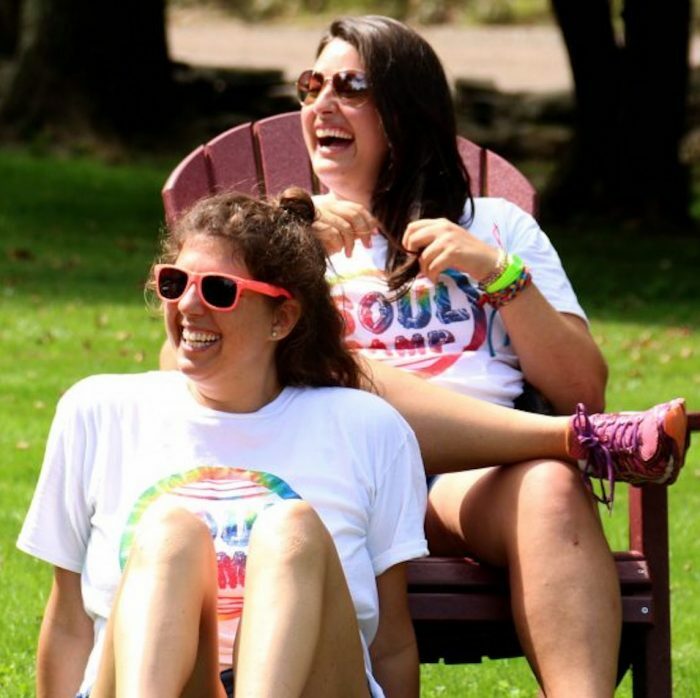 Michelle and Ali are co-founders of Soul Camp and Soul Camp Creative. Soul Camp is a transformative sleep away camp for adults that creates large-scale community experiences that are not only deep and healing but fun and playful as well. And Soul Camp Creative is a full-service Marketing Agency devoted to working with conscious companies and brands that are positively impacting the planet. Ali, Michelle, and their companies have been featured in Oprah Magazine, Travel and Leisure, Fitness, Women’s Health, Good Morning America, ABC News, Parents, Fortune, Inc., and Forbes. I’ve known Ali and Michelle since 2014 when they created the first ever Soul Camp experience. And I’m so proud to call them colleagues and friends. As you’ll hear from this conversation, these two are brilliant and their positive energy is contagious, and I couldn’t be more excited to share them with you today.